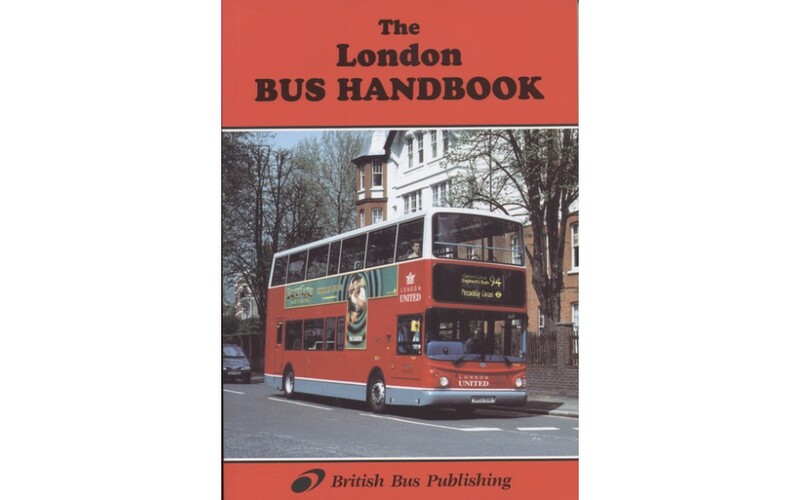 The London Bus Handbook is a complete volume of the buses operated in London, including allocations to depots. Fully illustrated and presented in A5 size these are the popular fleet books covering London's buses. This 2nd edition was published in November 2004.